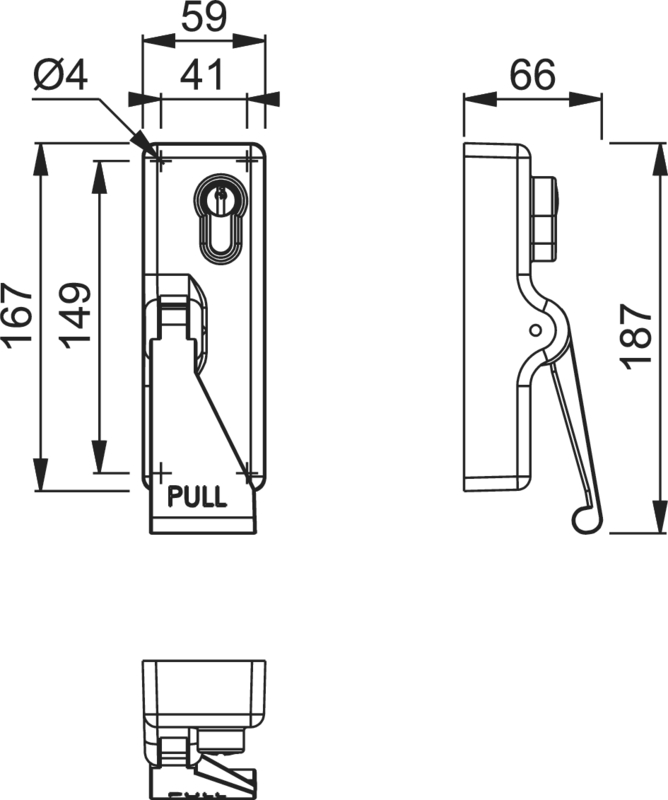 There are no current EN standards or CE marking requirement for External Locking Attachments to operate Panic & Emergency Exit Hardware Devices, however the AR885 has been successfully third party tested when fitted with Panic & Emergency Exit Hardware. The approximate weight of an Arrone® AR885-GE Gold Panic Bolt Eurolock is 1.576Kg quoted by Hoppe; 5Kg is used as a shipping weight, which may include wrapping in a bubble-wrap or corrugated-paper type material, to send by carrier. E. & O.E. see T&C - We do try to keep prices and specifi­cations of Gold Arrone Panic Euro-Locks correct, but mistakes can be made!